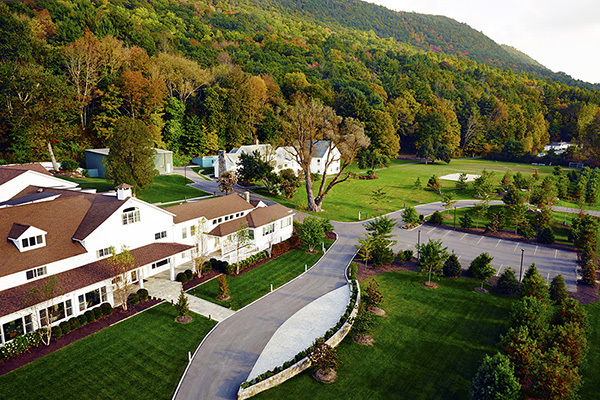 Mountainside is a nationally acclaimed substance abuse treatment center providing individualized alcoholism and drug addiction treatment to men and women aged 18 and over. At Mountainside, we believe in caring for the client’s entire needs, beyond the drug addiction diagnosis. With our holistic wellness treatment philosophy, we identify a client’s personal strengths and goals and care for our clients to facilitate change and empowerment for a healthier life.